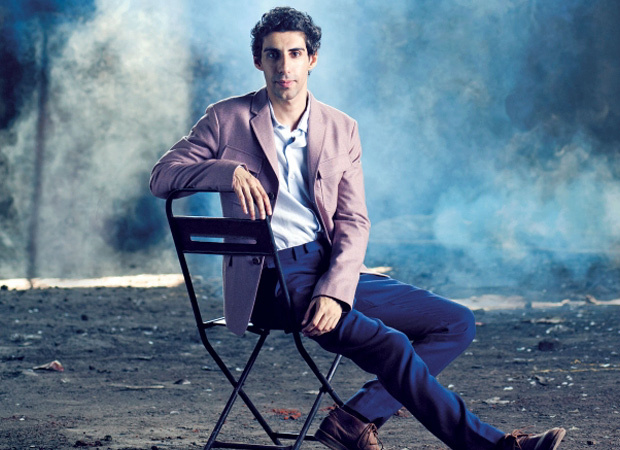 Jim Sarbh, who has given critically-acclaimed performances in films such as Neerja and Padmaavat, says he feels underwhelmed with the kind of scripts coming his way. The actor caught the audience’s attention as the antagonist in his 2016 debut, Neerja. He has also starred in Sanju and was most recently seen in Amazon Prime Video’s Made in Heaven. “Films have always been my first love but because I kept getting cast in plays or because the school I went to didn’t have film acting course. It just had theatre studies — I came from a theatrical tradition. “I have spent the better part of my life reading some of the best plays in the world. I am spoilt. 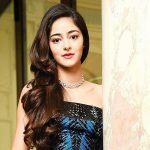 I imagine that each script I get should be as good as those plays and I am often sorely disappointed,” the actor told PTI. “I have had the opportunity of playing, in my opinion, some of the best characters ever written in a play, Romeo in ‘Romeo and Juliet’, Jerry in ‘Zoo Story’ and I can keep going. I have been lucky (in theatre). “In the beginning, my character was a little underwritten as compared to others, which was quite refreshing actually. You could get an interpretation reading the character that ‘oh he is just a bad guy’ but I was more interested in playing him as a person who fell in love, again,” Sarbh says.